There was a time when the purpose of American politics was to get useful things done for the largest possible number of Americans. There was a shared understanding of the institutions of government and how it should work. President George H.W. 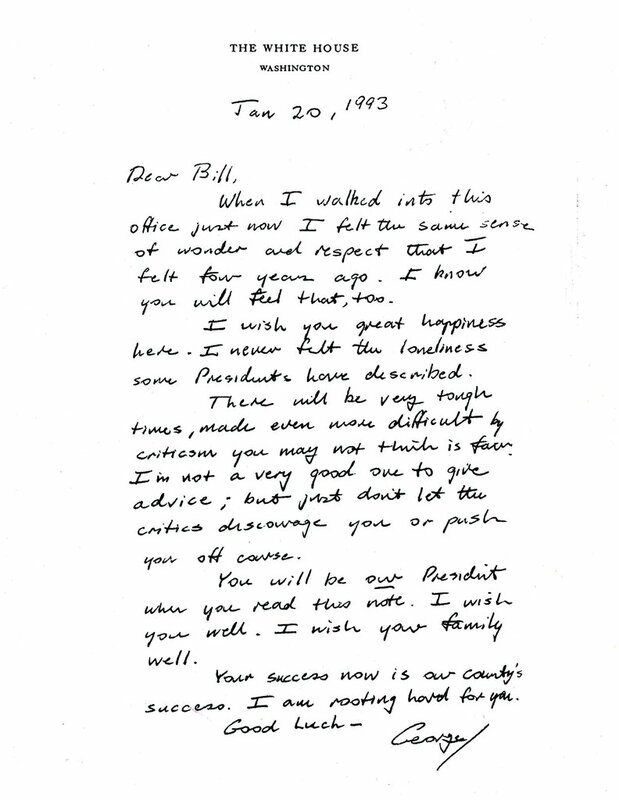 Bush, who died on Friday, was the embodiment of that ideal, and his letter to incoming president Bill Clinton is the most personal affirmation of what it feels like to be the president and the head of the American system of government. 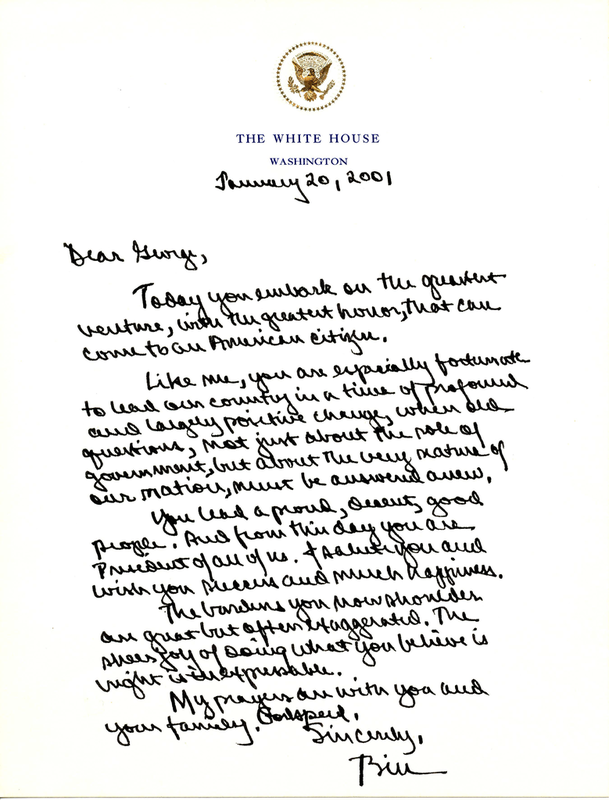 Reviewing the eloquent and human letters that subsequent presidents have left for their successors shows the value of this tradition. Here’s what George H.W. Bush wrote to Clinton. 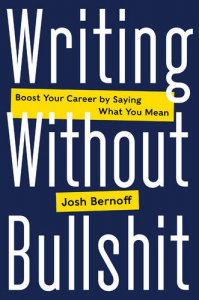 There is little in the way of substance here. 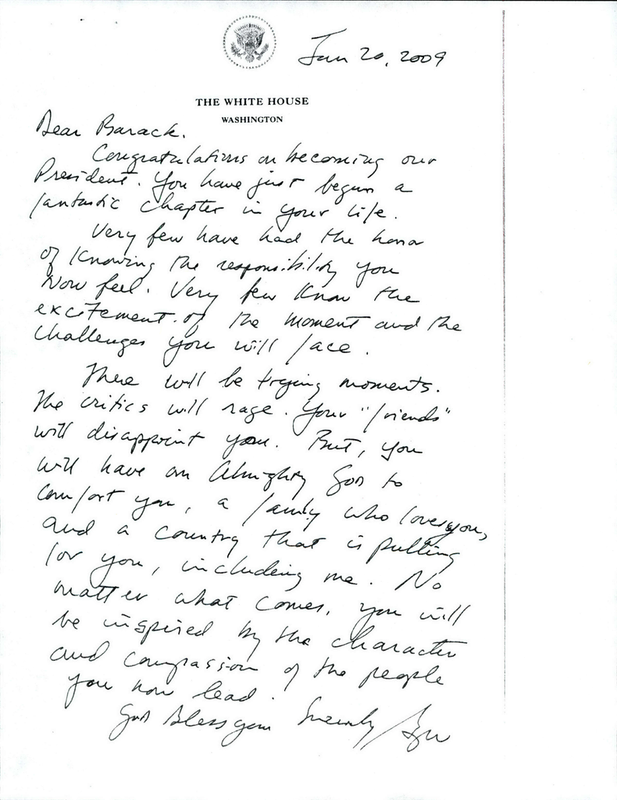 But imagine, for a moment, that you are Bill Clinton sitting down at your desk in the Oval Office and reading this note. The messages here — that the responsibility is awesome, that it can be lonely, that presidents must persevere in the face of criticism, and that presidents represent all the people — are a great way for president to start his term. Today you embark on the greatest venture, with the greatest honor, that can come to an American citizen. Like me, you are especially fortunate to lead our country in a time of profound and largely positive change, when old questions, not just about the role of government, but about the very nature of our nation, must be answered anew. You lead a proud, decent, good people. And from this day you are President of all of us. I salute you and wish you success and much happiness. The burdens you now shoulder are great but often exaggerated. The sheer joy of doing what you believe is right is inexpressible. My prayers are with you and your family. Godspeed. There will be trying moments. The critics will rage. Your “friends” will disappoint you. But, you will have an Almighty God to comfort you, a family who loves you, and a country that is pulling for you, including me. No matter what comes, you will be inspired by the character and compassion of the people you now lead. There is very little that a president can say to his successor about policy that hasn’t already been aired out in countless debates. What’s left are, of course, platitudes about the presidency. Even so, a president’s choice about what personal experiences to share with his successor reveal that the essence of the presidency is about how leaders deal with their own human emotions as they make momentous decisions and speak to the people they lead. There is a reminder here: No matter how important you imagine yourself to be, your role is temporary, and your responsibility is to share your humanity. If presidents can do this for each other, so can you. Wonder what Trump will say in his letter? I can’t help thinking that such noble thoughts as we see here just won’t be a feature. It’s also interesting that Obama didn’t address him by his first name as others have done.